Joint Admissions and Matriculation Board, JAMB Has Suspended Nine  Computer Based Test, CBT Centers Over Extortion of Candidates and Unauthorized Use of Registration Sim-cards During 2019/2020 UTME Registration Exercise. 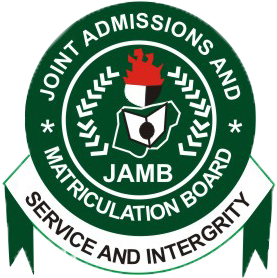 The Joint Admissions and Matriculation Board, has suspended nine accredited CBT Registration Centres in the ongoing 2019/2020 UTME Registration. The Board disclosed this yesterday saying the sanction of the nine CBT centres is as a result of engagement in illegal activities. 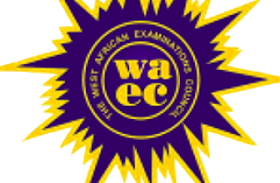 The affected centres include the University of Benin ICT Computer Based Test (CBT) and DA Civic Centre, both in Benin City, Edo State; Mardakem Company Ltd., Oron, Akwa Ibom State; Bintels Global Services LTD, Aguleri, and Noble & Shuaib ICT Ltd, Alor, Anambra State. JAMB further stated that it suspended the nine CBT centres for engaging in unauthorized use of registration SIM in a manner it claimed is inimical to candidates’ interest; as well as charging candidates higher than the authorized fee and for engaging in mobile registration.